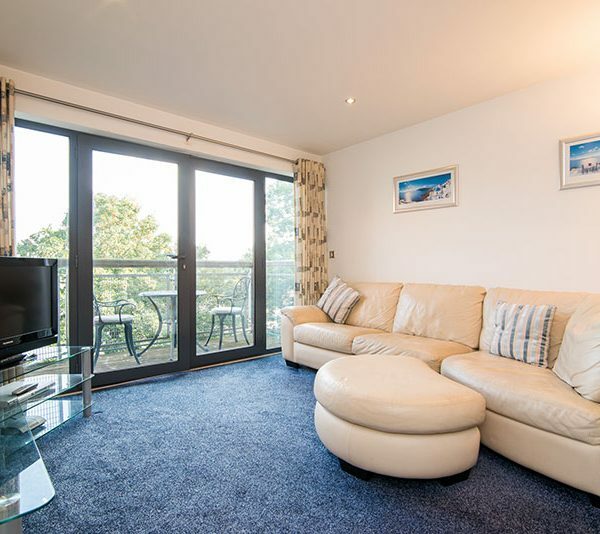 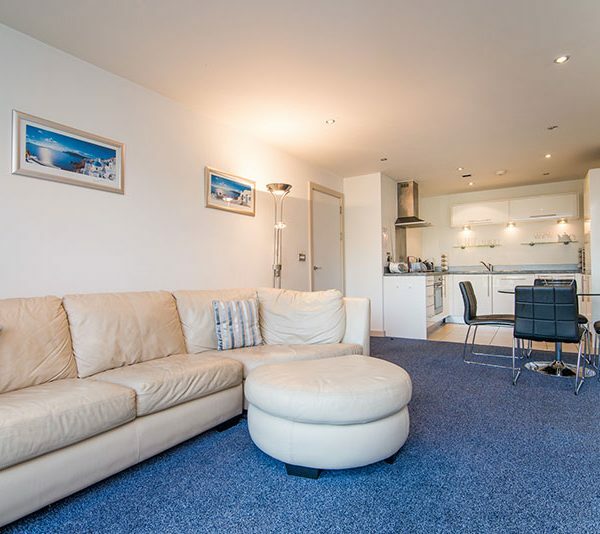 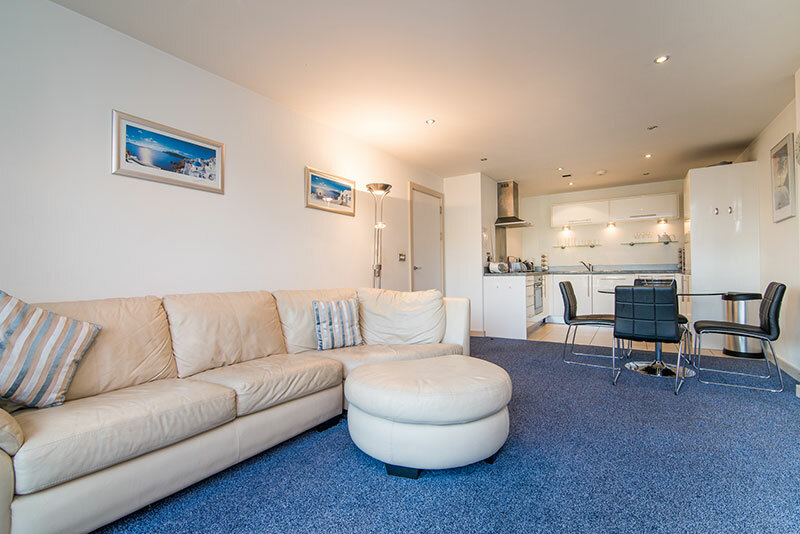 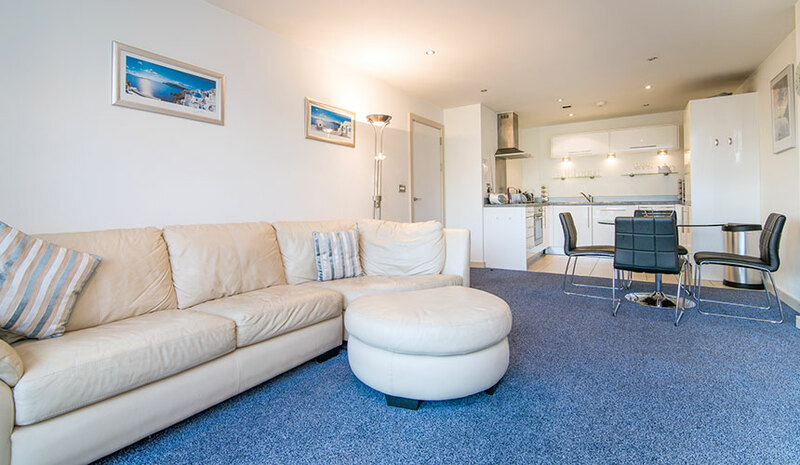 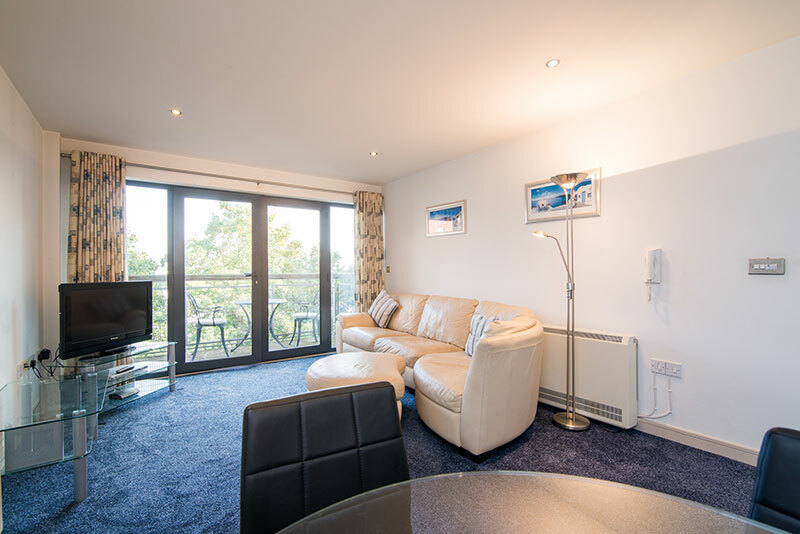 This bright, fully-furnished modern apartment is situated on the third floor with a lift and balcony. 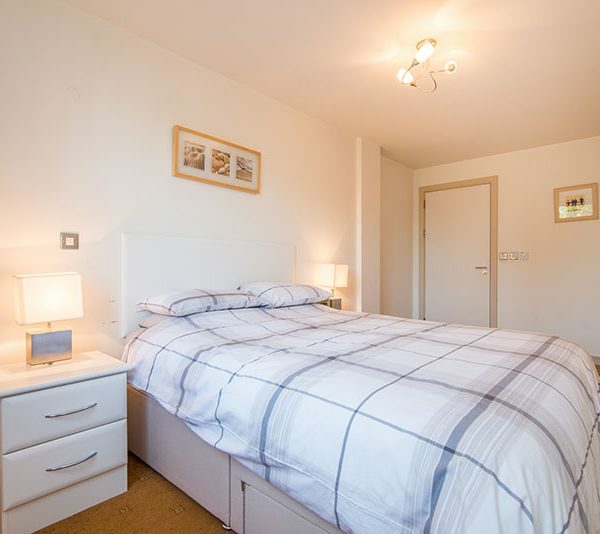 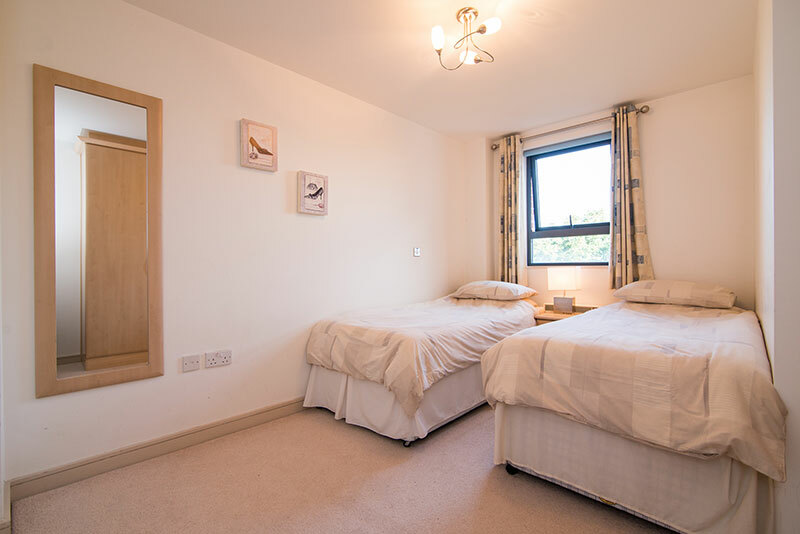 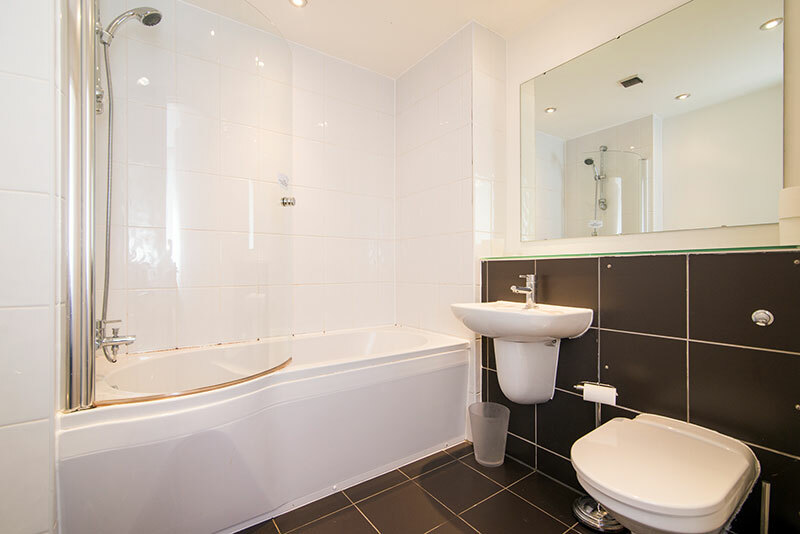 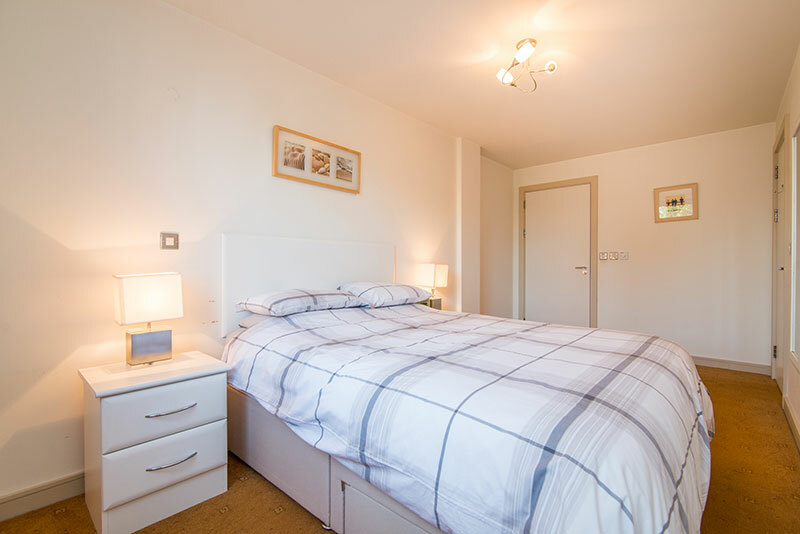 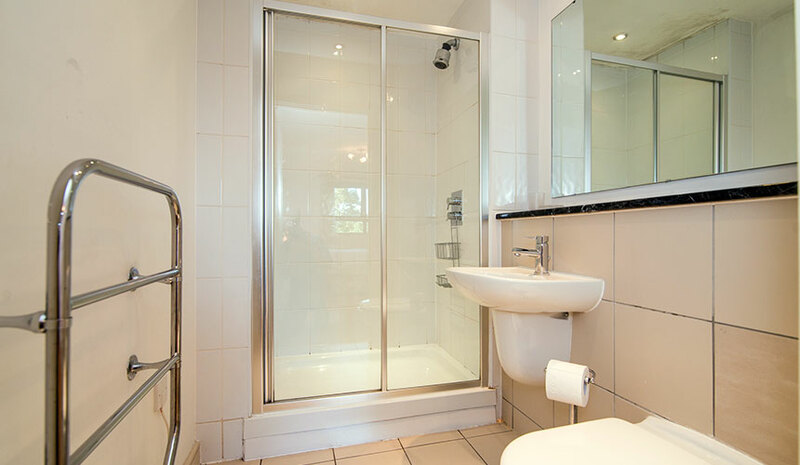 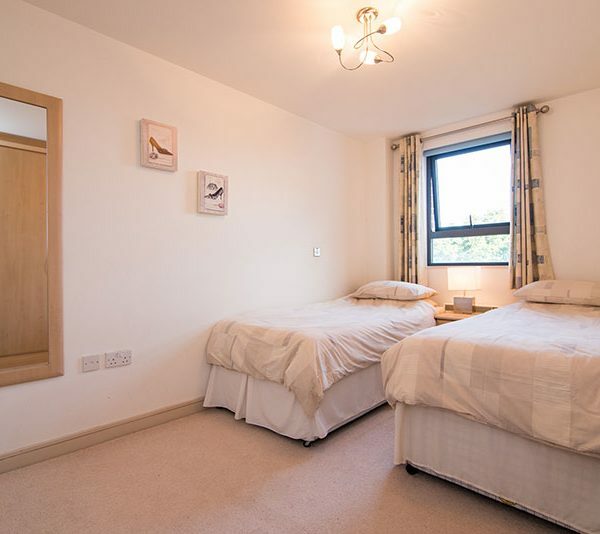 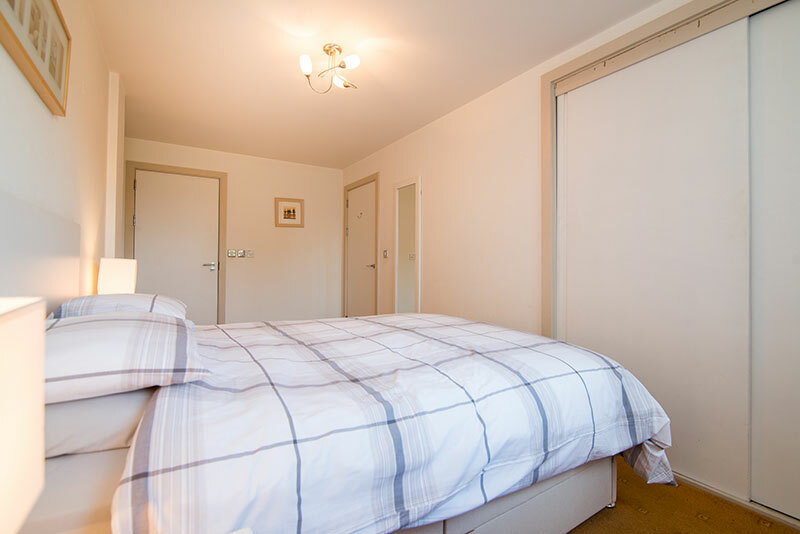 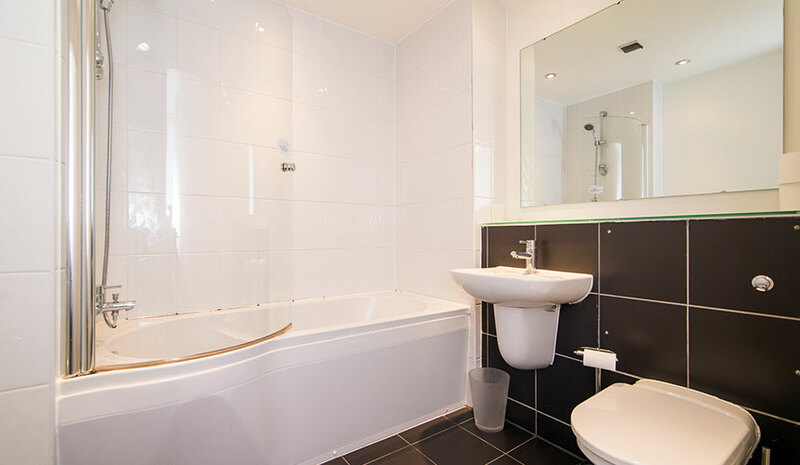 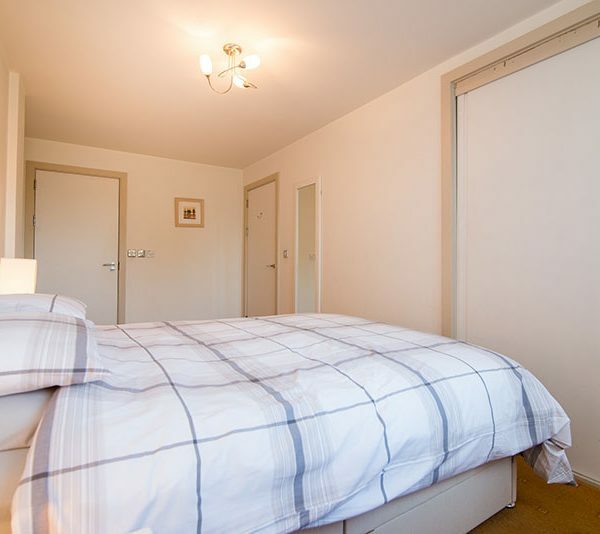 It comprises a double bedroom with queen-sized bed and ensuite shower & toilet, a twin room and further family bathroom with bath, shower & toilet. 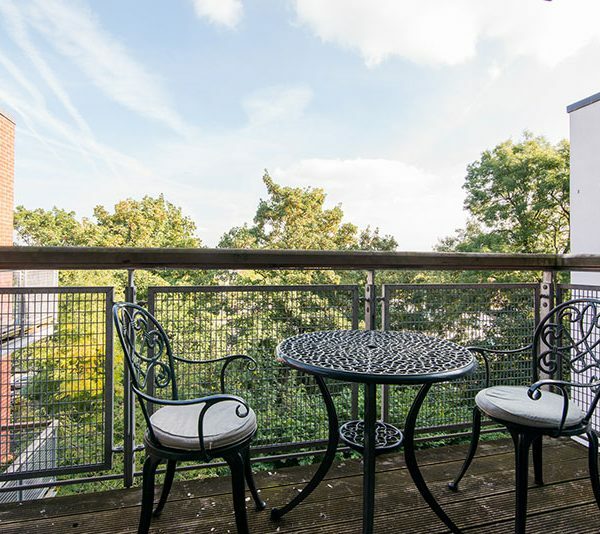 At the rear of the building is East Didsbury train station and just 5 minutes’ walk away is East Didsbury Metrolink station. 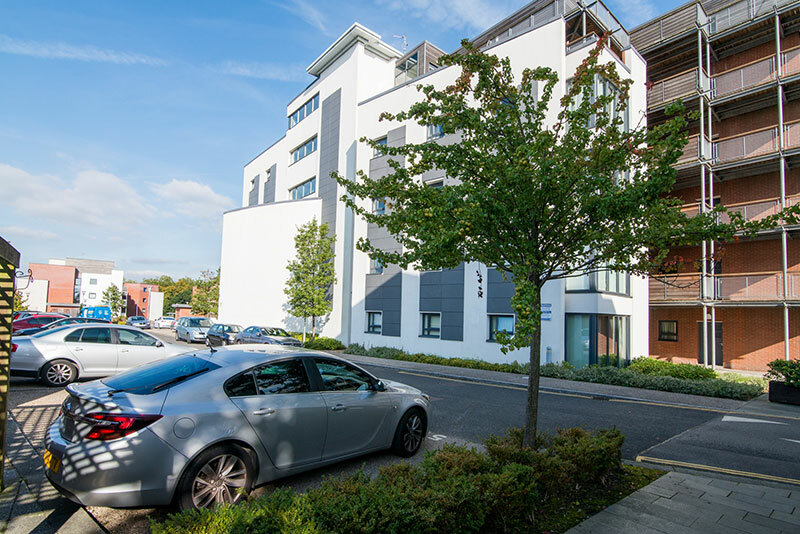 Across the road is Parrs Wood cinema and entertainment complex along with several family-style restaurants. 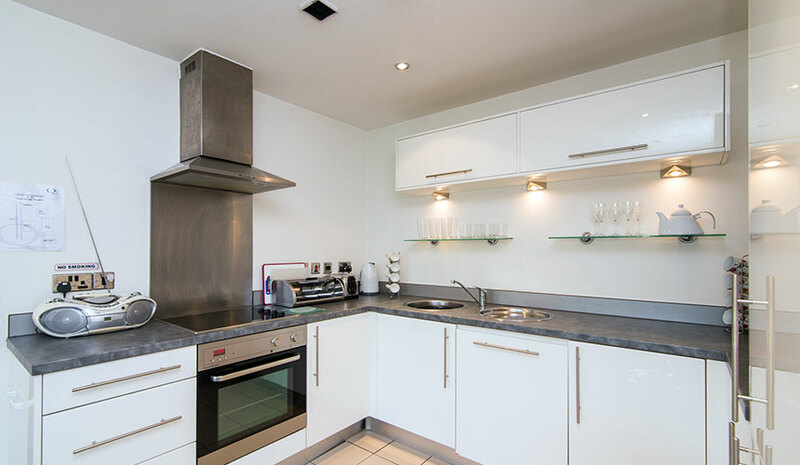 This super apartment is situated in the South Manchester suburb of East Didsbury and enjoys a fantastic location for public transport. 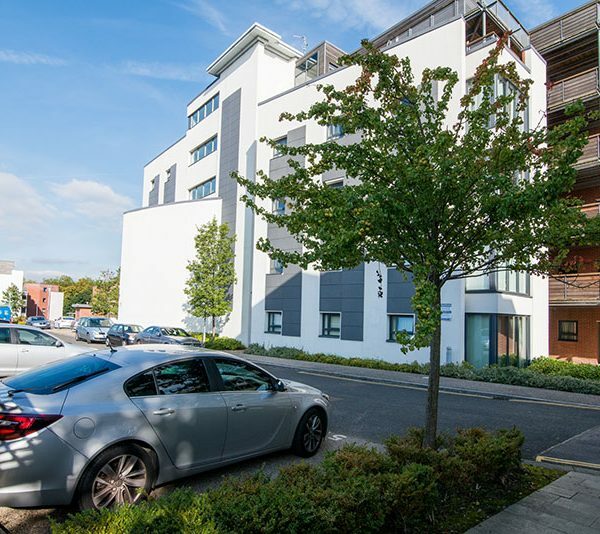 It is adjacent to East Didsbury railway station from where you can take a train into Manchester in 12-15 minutes (Note: the station is at the back of the building so there is no issue regarding noise). 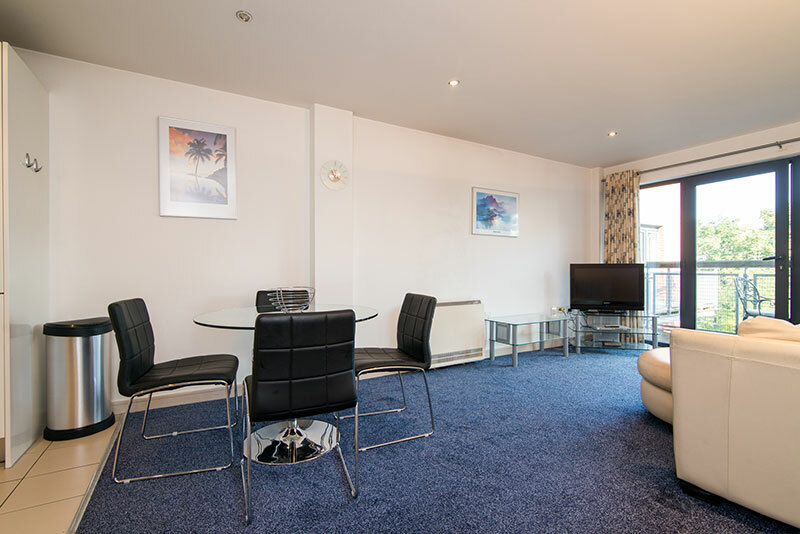 Manchester City Centre is about 6 miles away and easily accessible by train, tram, bus and road links. 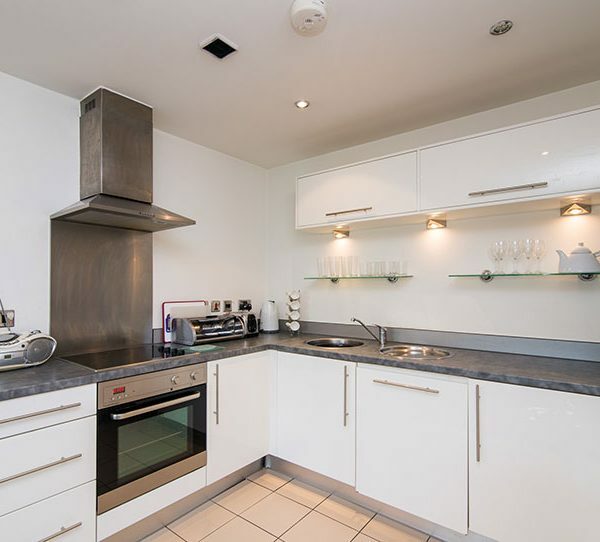 Stockport is also about 3 miles away. 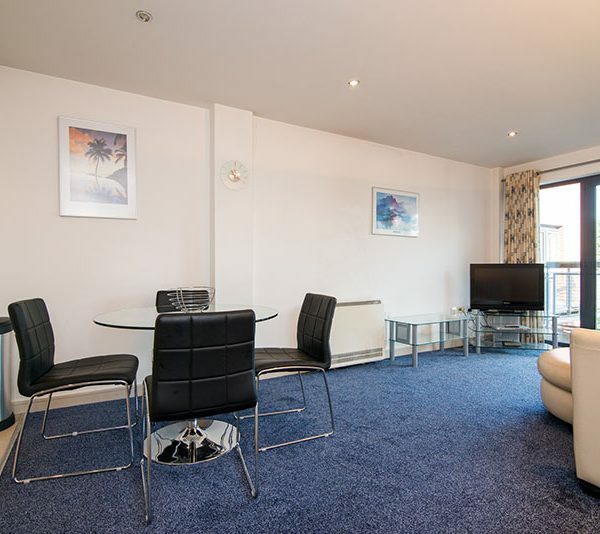 Across the road is a Tesco supermarket and 3 minutes walk away is Parrs Wood cinema & entertainment complex and Parrs Wood bus terminus. 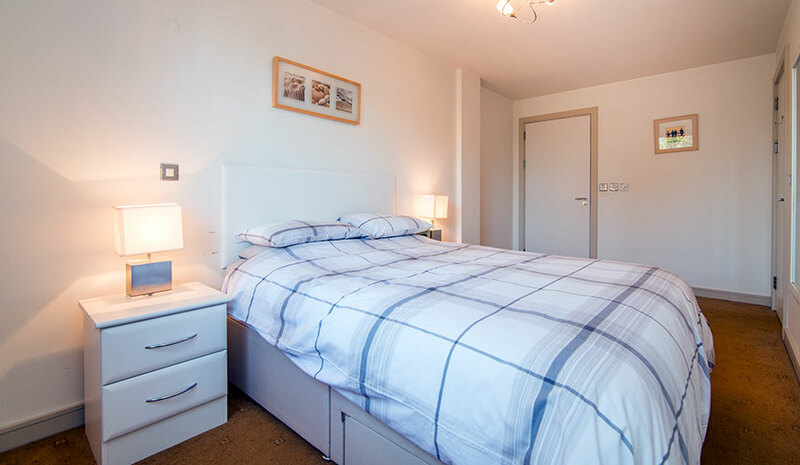 East Didsbury Metrolink station is 5 minutes walk away giving easy access to the city centre and beyond. 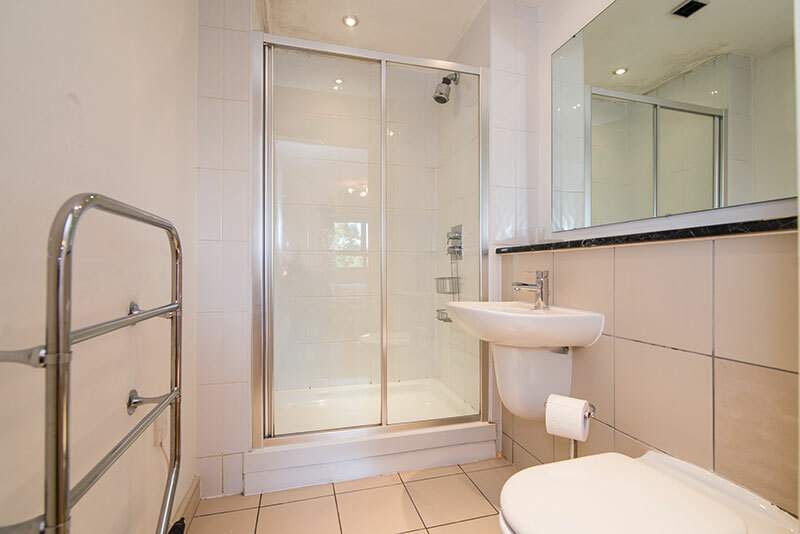 Didsbury village, a mile away, is a very lively, cosmopolitan suburb of South Manchester. 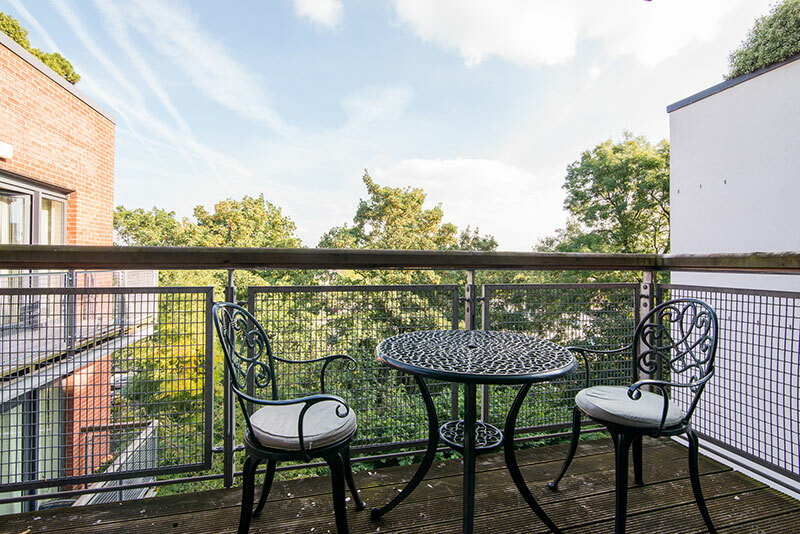 There are countless restaurants, pubs and coffee shops as well as some great speciality food shops, an M&S food store and all local amenities. 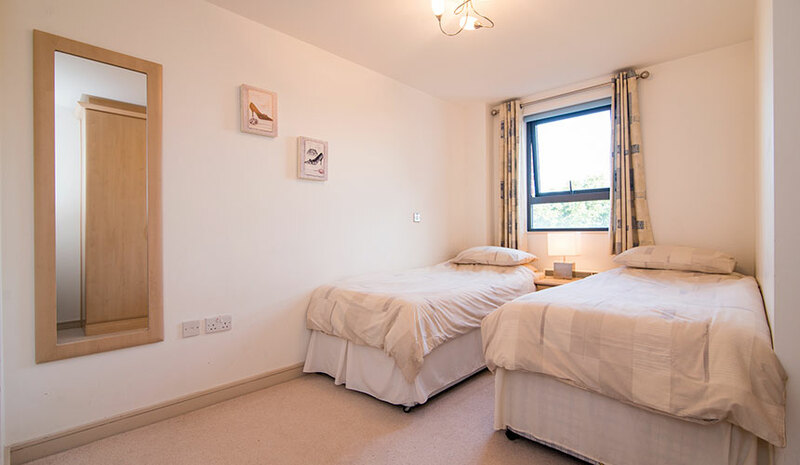 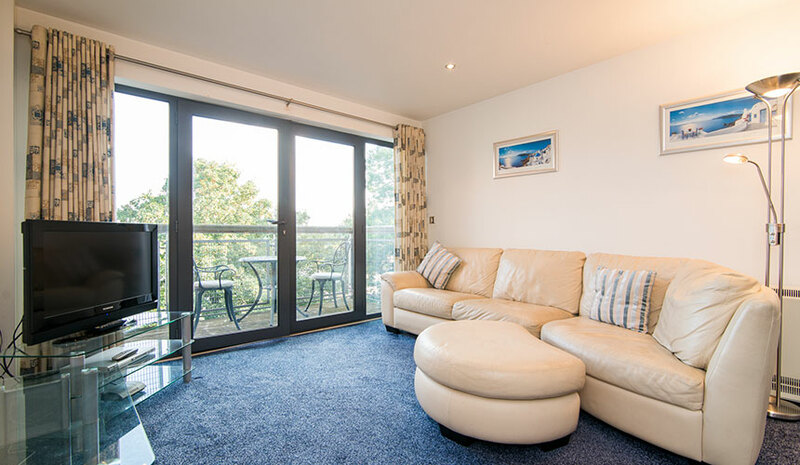 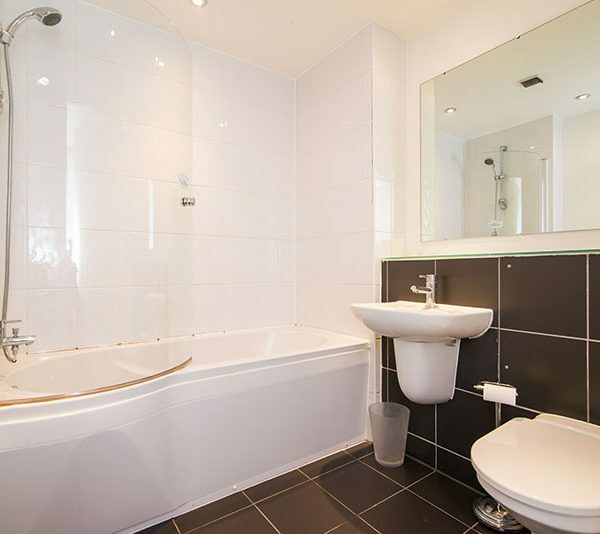 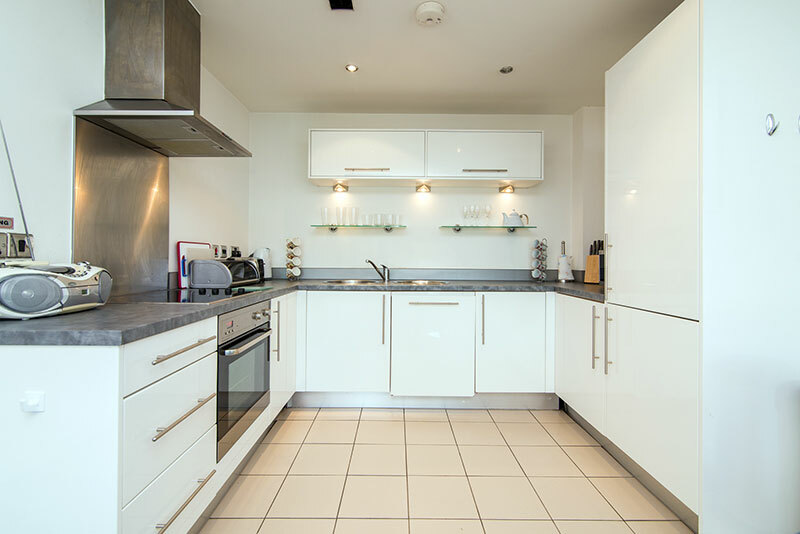 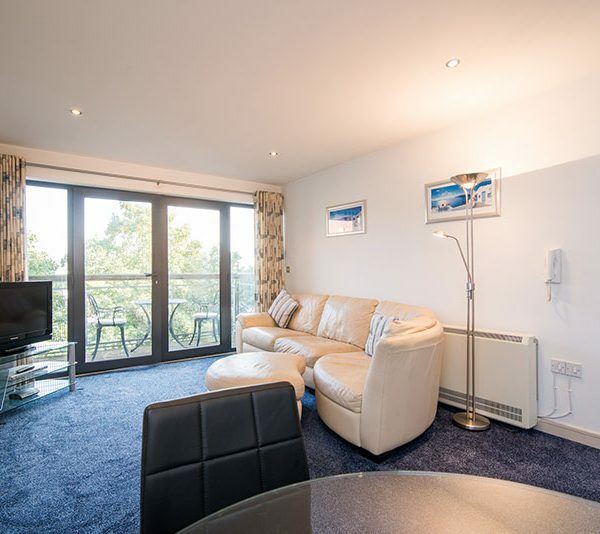 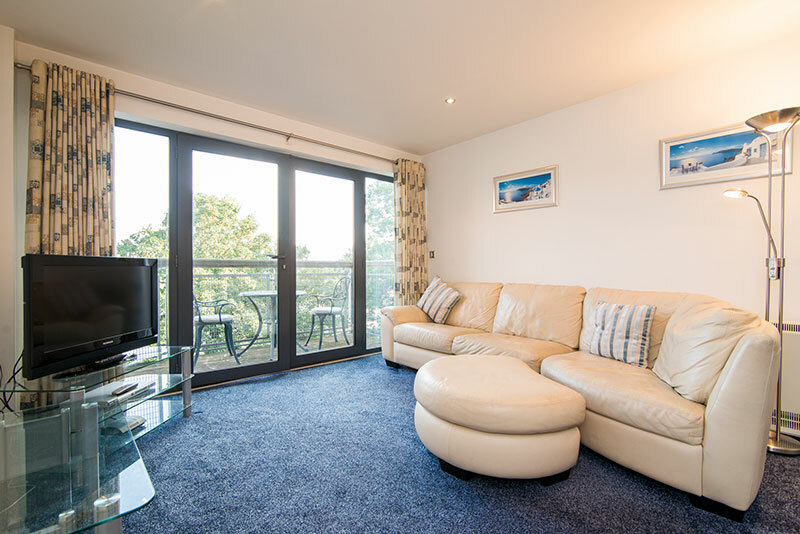 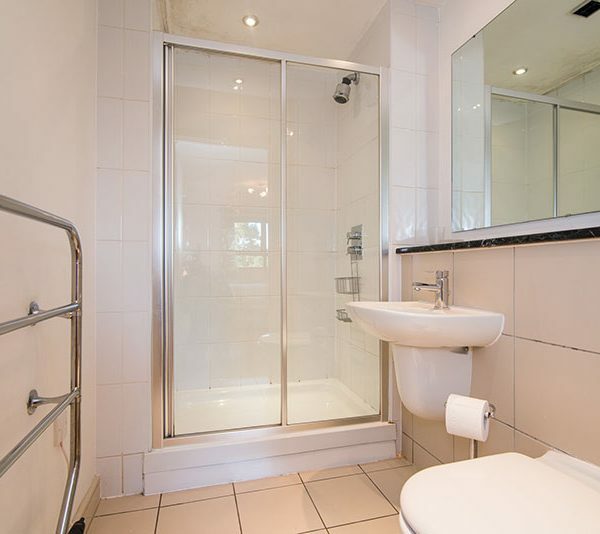 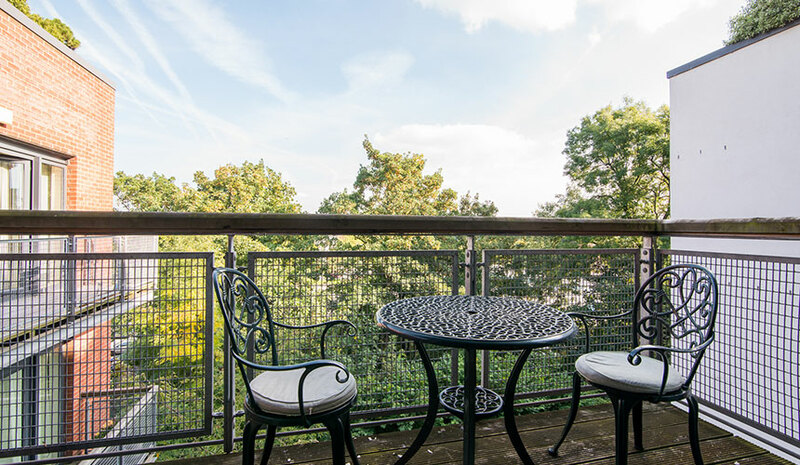 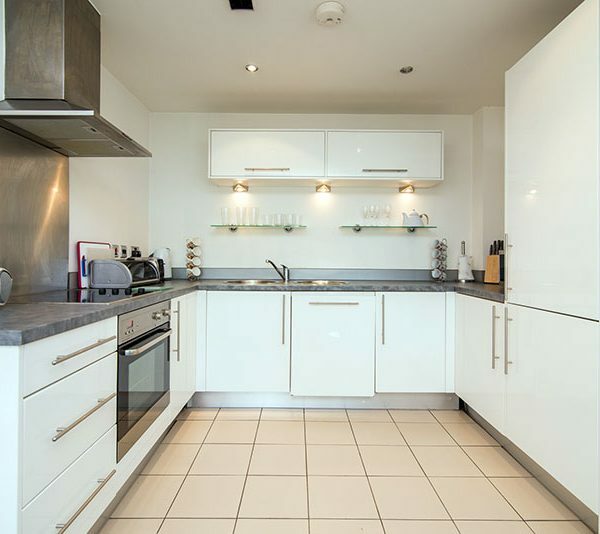 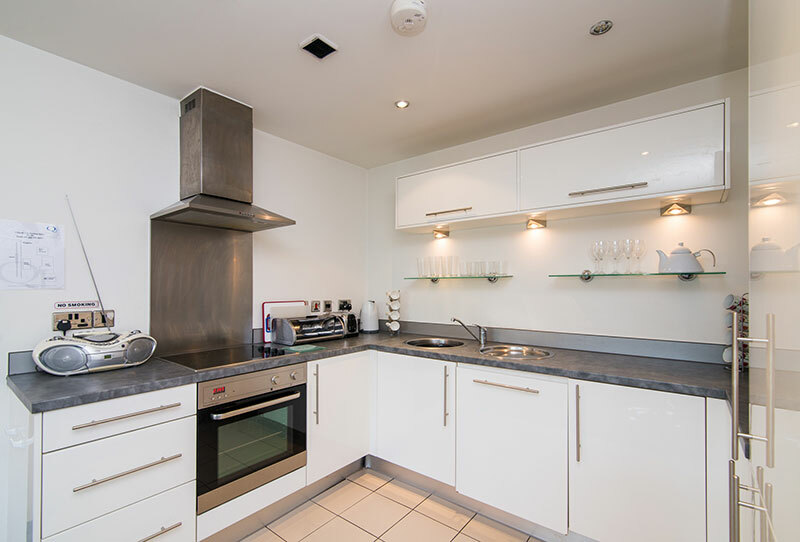 The apartment is ideally situated for the Christie Hospital which is less than 2 miles away. 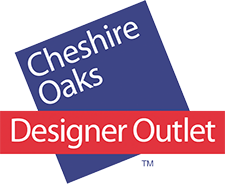 The Trafford Centre shopping experience is just down the M60 motorway and can be reached in under 15 minutes.